A stock photo of work on the Metro Tunnel. Photo: Metro Tunnel. The Government of Victoria has selected a preferred bidder to deliver the A$1 billion Rail Infrastructure Alliance (RIA) works package of Melbourne’s Metro Tunnel. RIA is the project’s last major contract and will be delivered by a consortium of John Holland, CPB Contractors and AECOM. Construction of the twin tunnel entrances in South Yarra and Kensington, as well as work on train lines out in the suburbs, is covered in this final package. Around 1,000 people will work on this lot, according to the Victorian government. 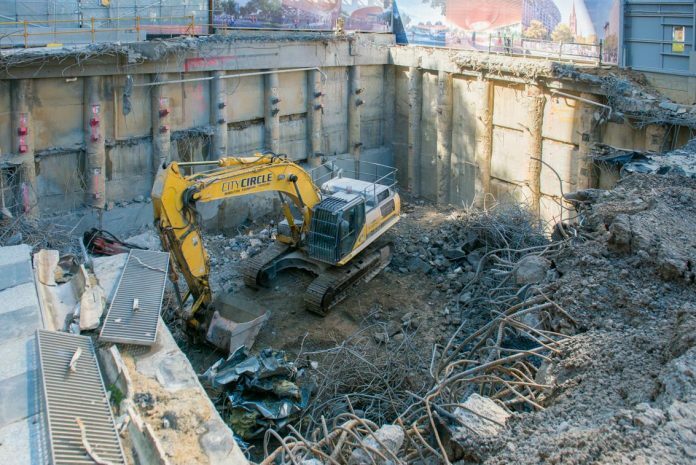 Site preparations ahead of portal construction will commence later this year, with most RIA works expected to be finished in line with the completion of the tunnels and stations by the end of 2025. 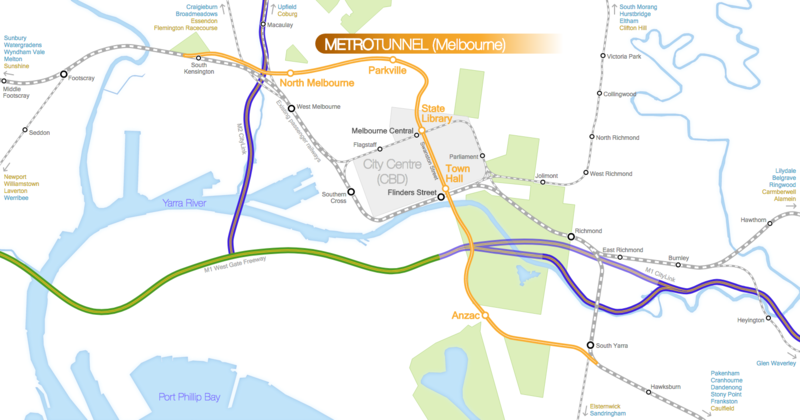 The A$11 billion Metro Tunnel project will see twin 9km rail tunnels and five new underground stations built beneath the central business district of Melbourne. New high-capacity signalling will allow trains to pass through the new entrances at headways of two to three minutes in each direction. The project is expected to tackle overcrowding across Melbourne’s train network by giving Melbourne’s three busiest lines a new underground pathway through the city, thereby freeing up space in the City Loop for the benefit of other lines.